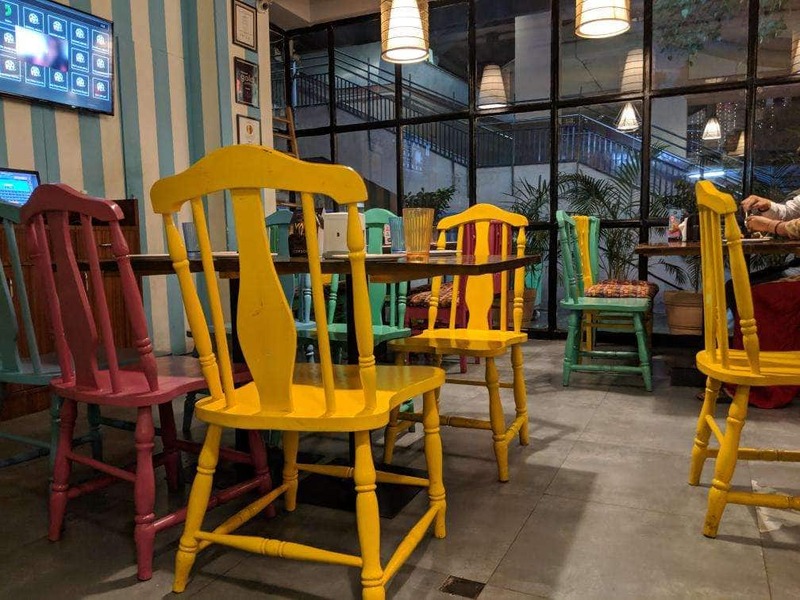 The famous ‘chatpatalicious’ chain of restaurant, Imly has taken Delhiites by storm ever since it’s initial release in 2015! 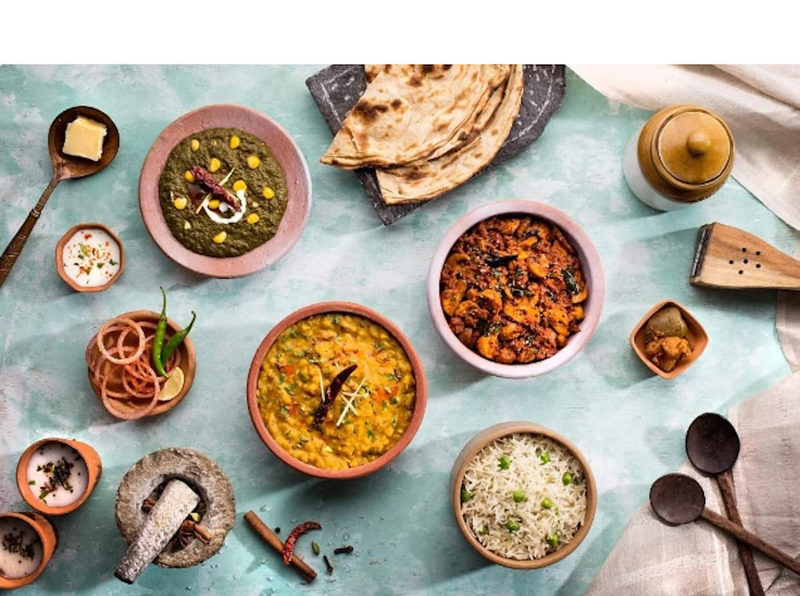 ‘Imly’ has opened up another new outlet at Delhi’s Karol Bagh area and a restaurant at Jail Road and we can’t seem to have enough of them. 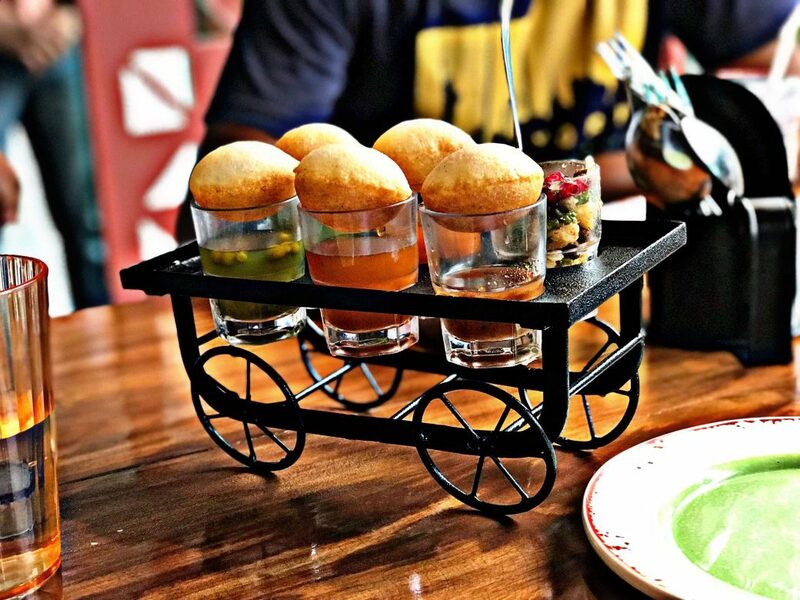 Their ultimate culinary vision has always been to serve authentic street food from across the country under one roof, amidst an aesthetic ambiance and of course, a presentation that is a treat for the eyes. The cafe tries to present the age old-home cooked dishes in an upgraded, fun and fusion format. 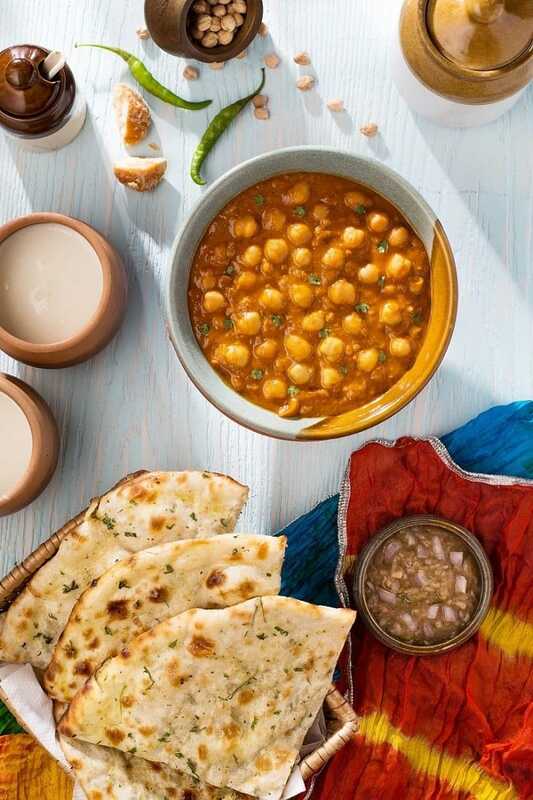 This time, they have come up with new varieties while keeping intact the good-old signature dishes.